May Fair is a well-decorated hall, bringing memories of royal brilliance. With a capacity of 150 PAX, this spectacular banquet hall offers an exquisite experience for a perfect celebration with your loved ones. Equipped with spacious interiors with perfect Audio Systems & projectors, the hall will provide a luxurious rendezvous to enjoy with your family and friends. 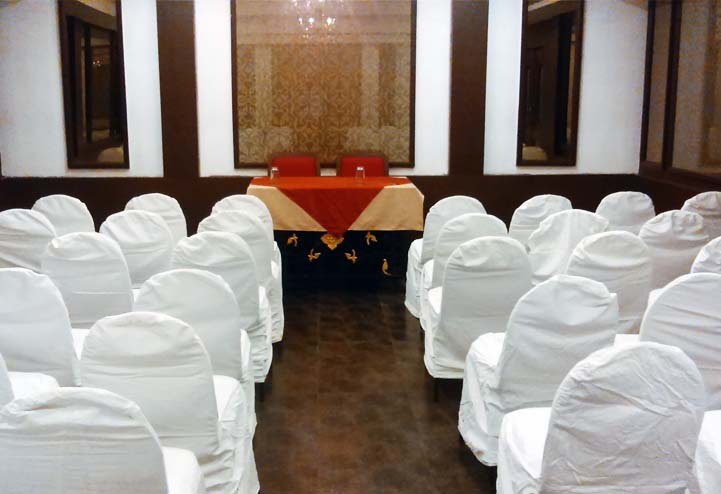 Jasmine is the best budgeted banquet hall with superior design and lavish interiors. The hall’s elegant design that can be used to host meetings, conferences & birthdays with the capacity of 50 people. 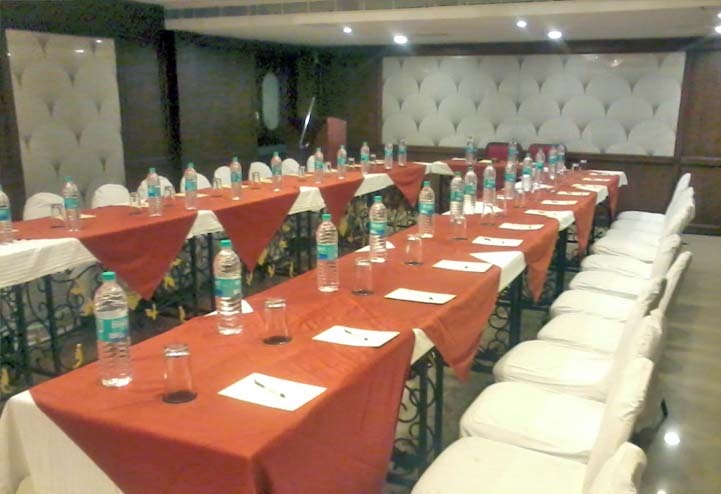 Board room halls are ideally suited for smaller informal gatherings and meets. Capacity of 25 PAX, equipped with elegant interiors with perfect Audio Systems & projectors, the hall permits a genre of seating and standing styles to provide a comfortable and enjoyable meeting / gathering.